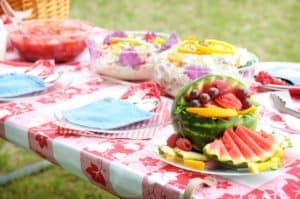 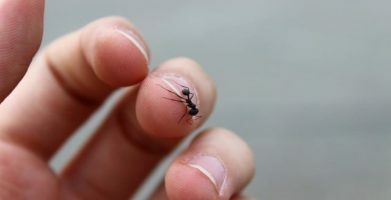 Picnics are one of the best parts of summer, but ants and other insects can be a problem when dining outdoors. 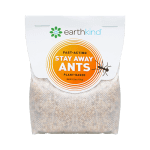 We’re delighted they chose to include Stay Away Ants on their list! 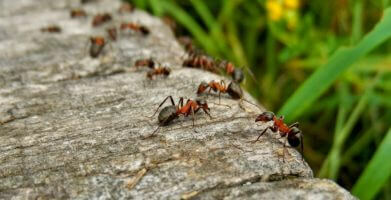 We’re delighted they chose to include Stay Away Ants on their list! 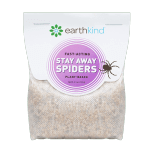 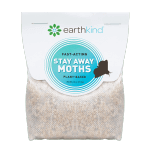 string(59) "Stay Away Ants Makes Earth911’s List to Green Your Picnic"